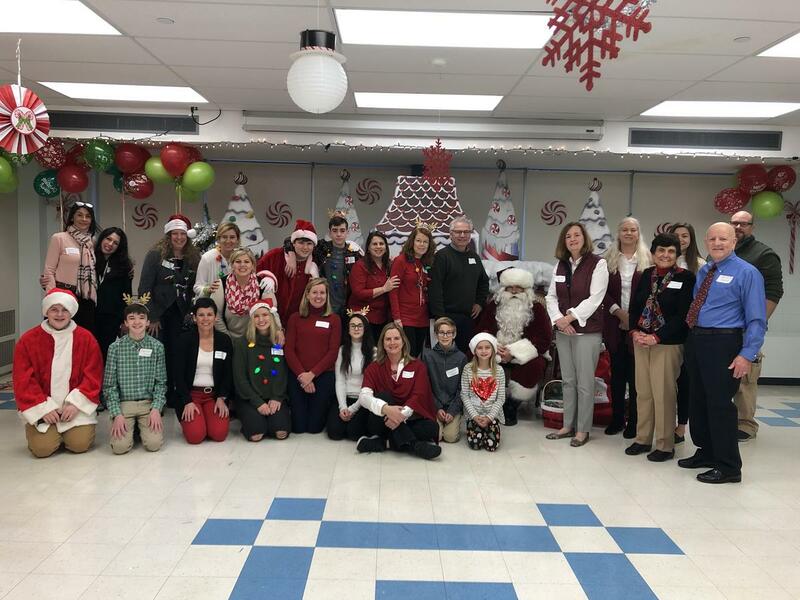 SJS Hosts Festive Christmas Celebration! 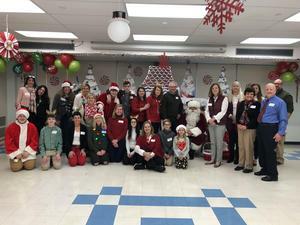 On Sunday, St. Joseph School welcomed local children to a fun-filled afternoon of Christmas spirit. Pictures with Santa, holiday crafts, selfie station, story time and caroling made this day extra special for all of the children. Thank you to all who made this event possible and a special thank you to SJS moms Una Doddy and Stacey Grabowski for all of their hard work. For photos from the event, click here.